big channels in season 2012/2013. To give you a taste of that, here's one of the most interesting upcoming pilots: with the success of ABC's ONCE UPON A TIME it seems we will be getting lots of new sf and fantasy shows, and probably the biggest among them will be CW's THE SELECTION. Based on the yet to be released book saga from Kiera Cass, the story is set 300 years in the future and follows a poor girl named America Singer, who is chosen by a special lottery to compete to marry a prince of a war-torn country and become the new empress. The cast already has its lead stars: Aimee Teegarden is America, while Ethan Peck (Gregory's grandson) plays the prince. ELEMENTARY in which Jonny Lee Miller will play the famous and legendary detective, who doesn't solve crimes in Victorian London but in modern New York, CBS is still going on with the project, and now "Deadline" reports that Holmes will have a female Dr. Watson: stunning Lucy Liu. Holmes himself is here a former consultant to Scotland Yard whose addiction problems led him to a rehab centre in New York City. Just out of rehab, Holmes now lives in Brooklyn with his sober companion Joan Watson (Liu), a former surgeon who lost her license after a patient died, while consulting for the NYPD. mesmerizing couple Rachel Weisz and Tom Hiddleston. The film, which opens in US cinemas this Spring and was already released in UK, has two gorgeous stars as the main characters in the story of the privileged wife of a prominent judge who leaves her husband for a young pilot in the 1950s. Stuck between the devil and the deep blue sea, she doesn't know what, or whom, to choose! The film has received great reviews so far and is being described as "timeless and nostalgic, classical and very modern, achingly emotional and serene" at the same time. developer who wants to build the biggest building in Chicago, but when his skyscraper starts to fall down, Paul Walker appears with his building crew to save the city from devastation in the last minute. Another flick with interesting script is THE LOOK OF LOVE in which Annette Bening will play a woman who falls for a man (to be played by Ed Harris) who is unusually similar to her late husband. It is interesting that beloved comedian Robin Williams will also have a role in this movie. Bening's role was previously meant for Diane Keaton. will portray novelist Wilkie Collins in the film about Charles Dickens’s affair with under-aged Nelly Ternan. Beside directing, Ralph Fiennes also takes the lead role of Dickens, Felicity Jones will play Nelly, and Kristin Scott Thomas is Dickens’s wife, Catherine. You remember that last week I informed you that Michael Fassbender has taken the lead role in Ridley Scott's THE COUNSELOR as a respected lawyer who thinks he can dip a toe in to the drug business without getting sucked down. It is a bad decision and he tries his best to survive it and get out of a desperate situation. "Deadline" now reports that Javier Bardem, Jeremy Renner and even Brad Pitt are in the run for the villain role in the film. beloved BEING HUMAN star Russell Tovey will play a footman who wasn't there to stop the intruder since he was out walking the Queen’s Corgi’s instead of guarding queen's bedroom. UPDATE- I did find a brand new trailer for GAME OF THRONES, so check it out bellow. It's the 5th one, announcing the second season of HBO's show and it gives a glimpse of the baby dragon! 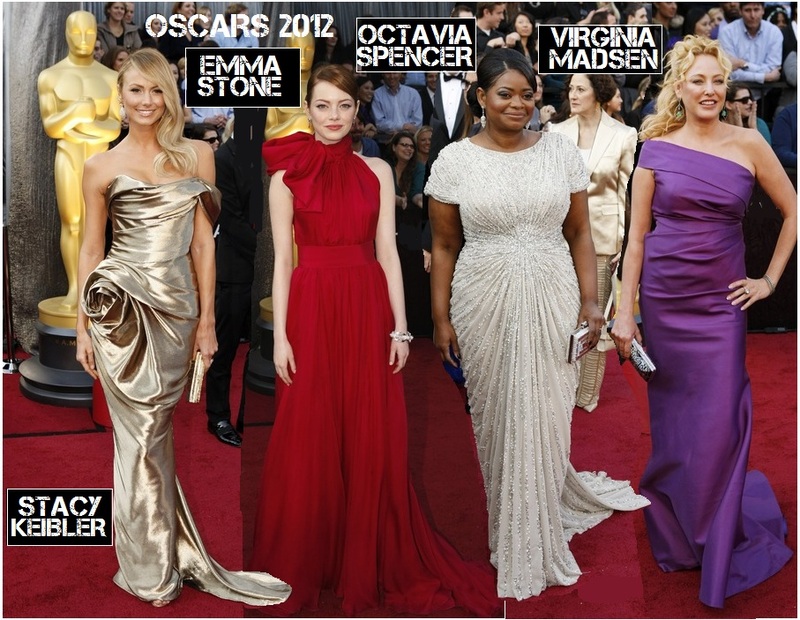 I'm sure you've watched the same old boring OSCARS last night, so tell me whom did you like best at the red carpet and who was the trashiest? 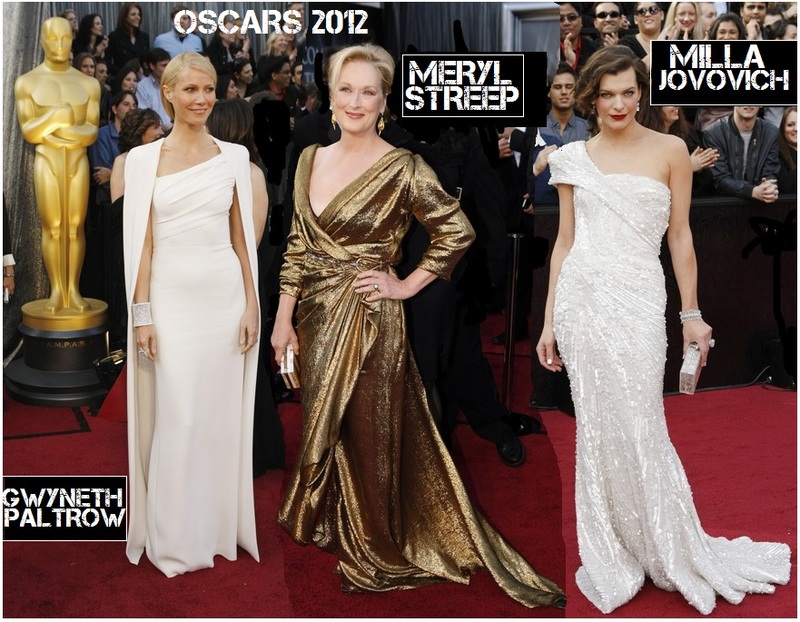 Methinks the fashion was as monotonous this year as the films were. You can check out the list of winners here. I'm happy that Meryl Streep won, alongside with Octavia Spencer and Christopher Plummer, and I'm glad that George Clooney and Brad Pitt didn't win. There's some justice at least.Click on the pics to see them bigger. When it comes to fashion, Clooney's girlfriend Stacy Keibler was definitely the star of the evening in her golden Marchessa dress with the rose on her hip, while Emma Stone was adorable in her red gown, although somewhat boring. 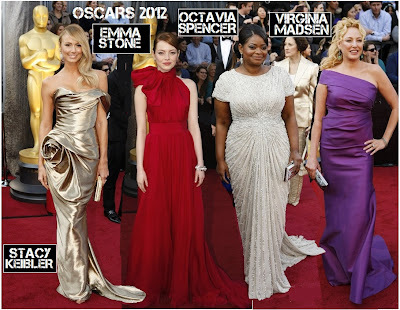 Octavia Spencer looked smashing in her snowy sparkly dress, while Virginia Madsen was one of the best dressed as always in her violet asymmetric dress. 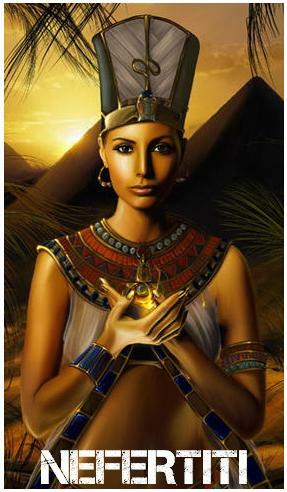 although she did have a flawless bracelet. 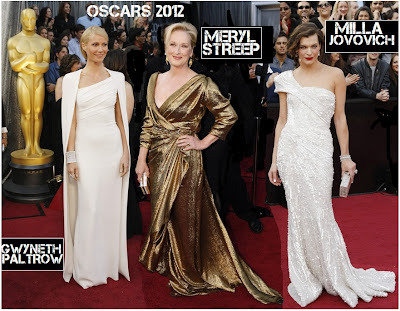 Meryl Streep, the happy third time winner, looked beautiful in her golden gown, although maybe a bit too retro. Milla Jovovich looked nice, but went on the safe side and wasn't stunning as she could've been. although cute and adorable and super talented, just can't seem to find a decent dress for all the ceremonies she's been visiting. We're not in the 70's and we're not buying her retro style. One of those who sometimes disappoint and sometime shine, is Cameron Diaz, who didn't amaze this year. A bad hairdo and an unnoticeable gown. So, whom did you like and didn't like at the red carpet? DWAYNE JOHNSON IS "HERCULES"! CHRISTIAN BALE IS "OUT OF THE FURNACE"! 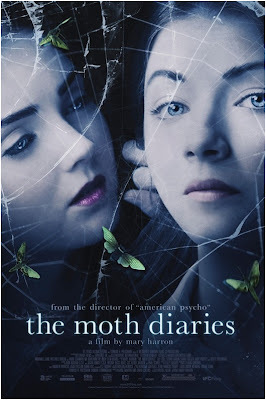 EERIE TRAILER FOR SARAH BOLGER'S & SCOTT SPEEDMAN'S "THE MOTH DIARIES"
amasses a small group of mercenaries to fight other people's wars for pay. 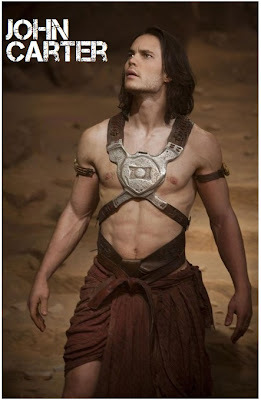 He eventually finds himself defending Olympus from an army of the damned. 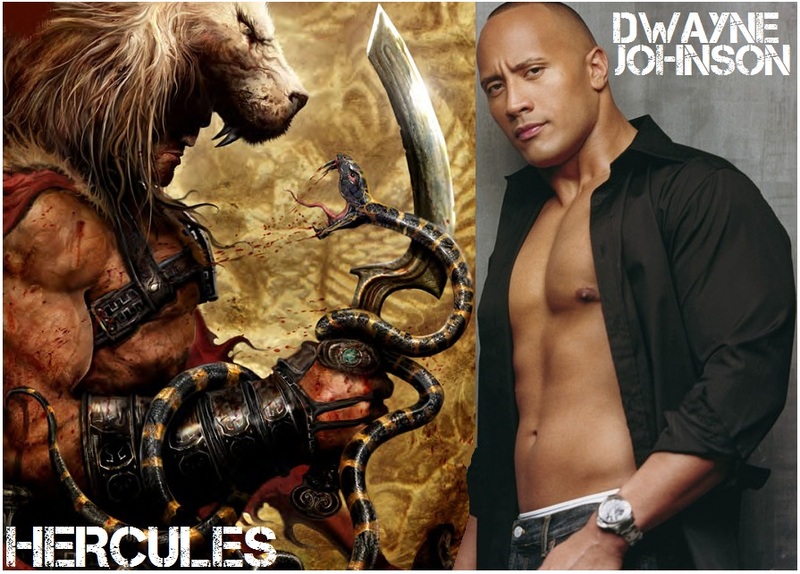 As you might remember this is not the only of Dwayne's upcoming epics, since he is also set to star in DAVID AND GOLIATH alongside Taylor Lautner. 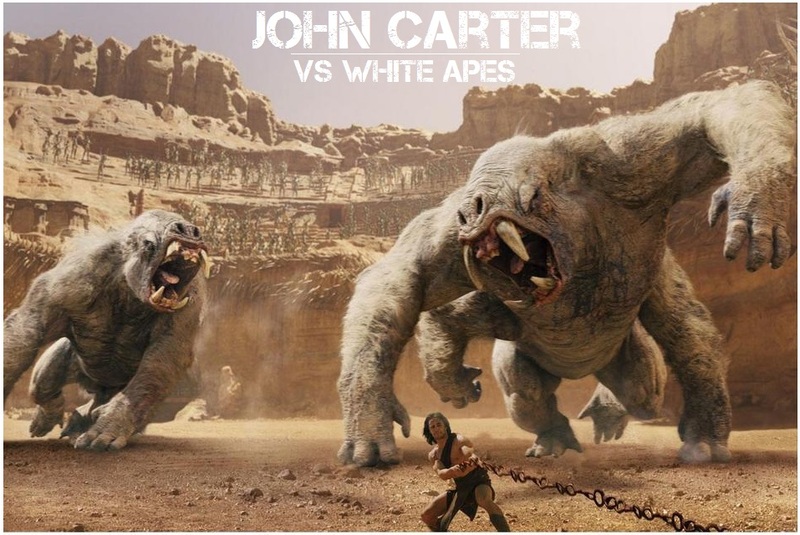 This will be a lavish epic on the famous biblical story about young David (Lautner), a shepard who tries to save the lives of his fellow villagers when the massive Goliath (Dwayne) attacks, seeking the legendary king of the Israelites. 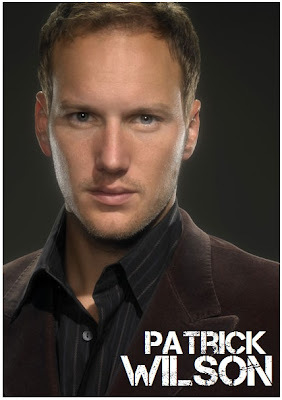 as The Governor, a character from Robert Kirkman 's graphic novel, who is the leader of Woodbury, a small settlement of survivors, and becomes the chief antagonist for Rick Grimes and his group. 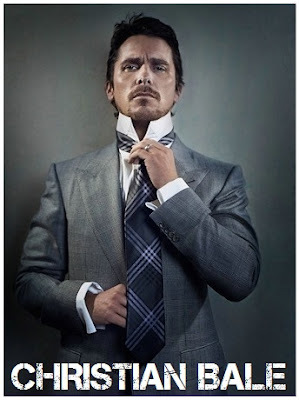 Meanwhile, according to "The Hollywood Reporter" Christian Bale is in talks to take the role in OUT OF THE FURNACE, a thriller about a man who hopes to find peace after being released from a four year jail stint. His plans for a quite life come to a halt when his brother is murdered and he decides he must set out for revenge. super model Lily Cole. This thriller, based on Rachel Klein's book, follows Rebecca who attends an all girl boarding school for tiresome adolescents in an old hotel. Through her friendship with fellow student Lucie, she has learned to re-embrace life, after the suicide of her poet father. However, a spooky new student, Ernessa, arrives and supplants Rebecca in Lucie's affection: Rebecca becomes jealous and decides that Ernessa must be a vampire, as described by her handsome romantic fiction teacher. Staff and students succumb to premature exits of one sort or another and Rebecca becomes more and more convinced of the malevolent and supernatural influence of Ernessa whilst desperately fighting off the urge to kill herself. 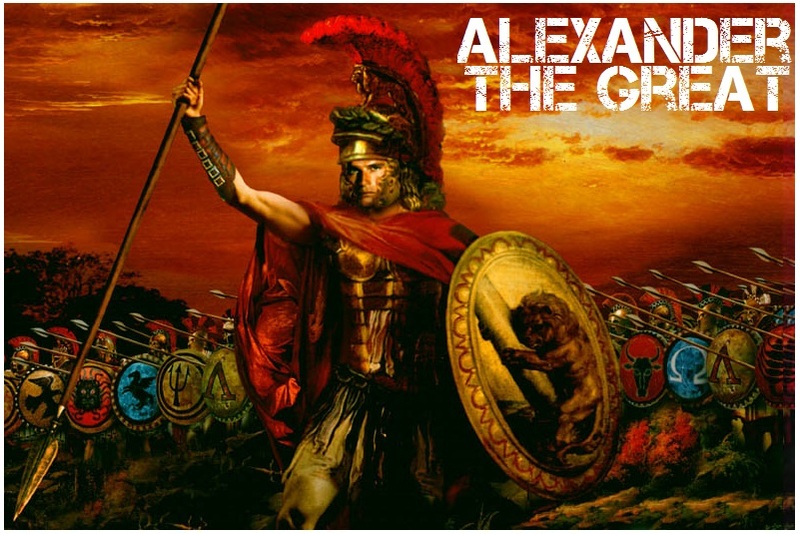 HOLLYWOOD SPY SPOTLIGHT ON EPIC FILMS THAT WERE NEVER MEANT TO BE: "CLEOPATRA", "THE LAST PHARAOH", "LAST BATTLE DREAMER", "ALEXANDER", "HANNIBAL", "SHANNARA", "DRAGON RIDERS OF PERN", "TEMERAIRE"
ones, but often the money is wasted on bad remakes and nonsensical movies, while some promising projects are left to rot in the darkness. The recent cancellation of two big movie projects, historical epic ARTHUR AND LANCELOT (which was supposed to have Kit Harrington and Joel Kinnaman in the lead roles) and Biblical epic PARADISE LOST ( in which Bradley Cooper was to play Lucifer in the adaptation of John Milton's famous work supposed to be filled with visual effects and aerial battles) have reminded me how many lovely epics got announced but never got into production. Here are some of those I still remember. but it never happened, although there is still some hope, but not with Cameron behind the helm. Another Egyptian queen Nefertiti was about to get her film in ARMS OF THE SUN, an ambitious epic on the first royal to advocate belief in a monotheistic religion and one of the most mysterious Egyptian rulers. The film was supposed to be directed by Lucas Foster (famous for blockbusters such as EQUILIBRIUM, MR. AND MRS. SMITH, JUMPER). There was also the talk about Randall Wallace's (BRAVEHEART) THE LAST PHARAOH, which would have Will Smith (nope, I kid you not, there's no limit to his egocentricity) playing ancient Egyptian ruler Taharqa who battles with Assyrians. British captain who captures a French ship, where he discovers an unhatched dragon egg in the hold – a gift from the Emperor of China intended for Napoleon. The project was supposed to be directed by Peter Jackson. 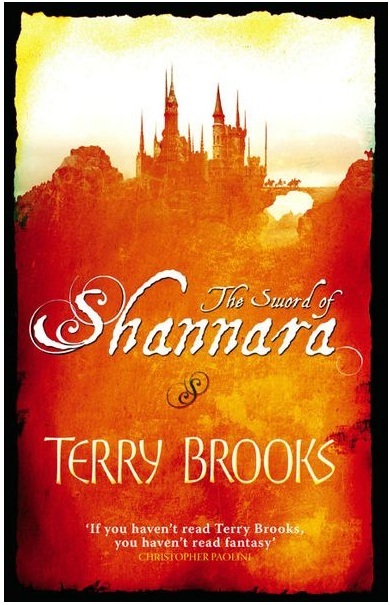 Dragons also appear in famous SHANNARA saga, following elves trying to save their kingdom. The film was supposed to be directed by famous Mike Newell (PRINCE OF PERSIA). Also announced some time ago were DRAGONRIDERS OF PERN, the movie adaptation of famous epic saga by Anne McCaffrey, about a group of warriors who use their fire-breathing, telepathic dragons to battle a terrifying airborne threat to the exotic planet of Pern. with Denzel Washington to take the role of Hamilcar Barca, Hannibal's father. Click to read more on that one. 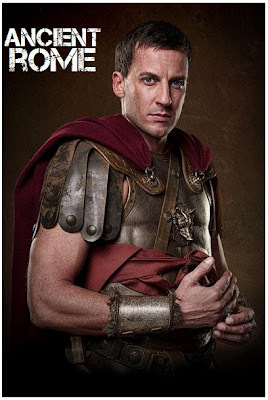 Last July there were also some news on Warner Bros. and Jonathan Liebesman (BATTLE LOS ANGELES, CLASH OF THE TITANS 2) preparing a huge JULIUS CAESAR epic about the time when Caesar was sent to Spain on a detail no one else wanted. 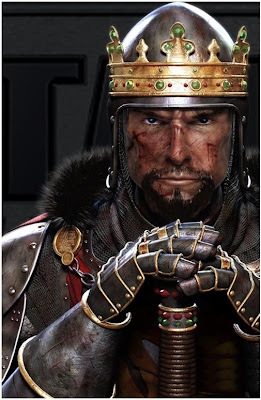 There, he built the 10th Legion fighting force that would eventually march on Rome, overrun the forces of his rival Pompey, and establish Caesar as the unrivalled ruler of the empire. The film, which ends with Caesar's coronation, which means it could have a sequel in which he goes to Egypt, was planned with one of the biggest stars in the lead role, but we haven't heard anything about ever since. banished to North America. 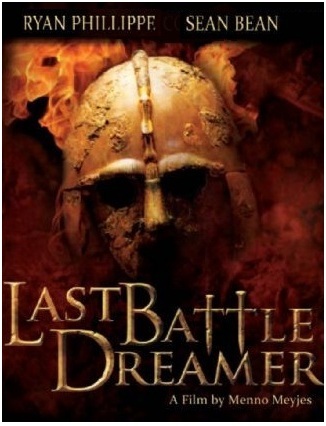 Meanwhile, Ryan Phillipe was supposed to star in LAST BATTLE DREAMER, a love epic set in the 9th century England in the backdrop of the Viking invasion. Sean Bean and Phillipe were to play two Viking brothers invaders. And you all, probably know about Mel Gibson's plans to shoot a Viking epic, which would also describe their invasion on England in the 9th century, but would not be a love story but a very violent one (no surprise there, when it comes to Mel, yea?) with extremely brutal scenes and with actors speaking in Old Norse (no surprise there, either, yea?). But listen to this - Leo Decaprio was supposed to take the lead role. Oh, Odin is probably swearing in Valhalla right now. LILY COLLINS IS JULIET IN "ROSALINE"? JOEL KINNAMAN IS THE NEW "ROBOCOP"? SPOTLIGHT ON PRINCESS DEJAH THORIS FROM 2012 BIGGEST EPIC "JOHN CARTER"! 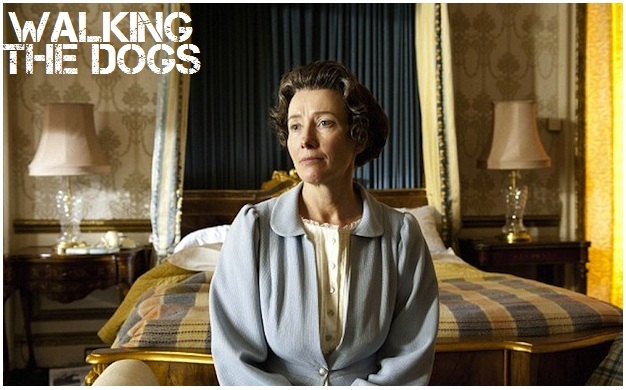 Damian Lewis, Paul Giamatti, Stellan Skarsgard and Ed Westwick in the cast. But I've also announced ROSALINE, which is only inspired by the Shakespeare's play and tells the story from the perspective of Rosaline who was Romeo's girlfriend before he entered the doomed relationship with Juliet. Now, the update is that the film, which is based on "When You Were Mine" novel by Rebecca Serle (which hits bookstores this Spring), might have our dear Snow White Lily Collins in the role of Juliet and she might join Dave Franco, the brother of James, who plays Romeo. The film is being directed by Michael Sucsy who's just had a huge blockbuster success with Channing Tatum's THE VOW. flick ROBOCOP, and according to "Deadline" they have offered the lead role to super charismatic Joel Kinnaman from AMC's THE KILLING show. You might remember that the role was previously mentioned in connection with Michael Fassbender and even Russell Crowe, Chris Pine and Keanu Reeves. The role of the terminally wounded cop who returns to the police force as a powerful cyborg haunted by submerged memories, could now go to young Kinnaman whom we'd been mentioning quite a lot last winter because he got the knight role in ARTHUR AND LANCELOT epic which later on got cancelled. 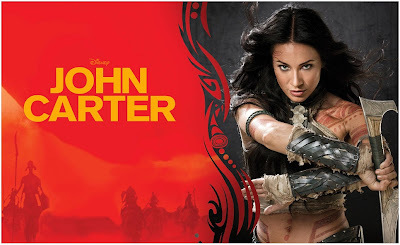 And I know I said I will refrain from bombarding you with any more clips from this year's biggest sf epic JOHN CARTER, but I couldn't resist showing you the latest clip which tells more of the most beautiful member of the cast - princess Dejah Thoris played by gorgeous Lynn Collins. 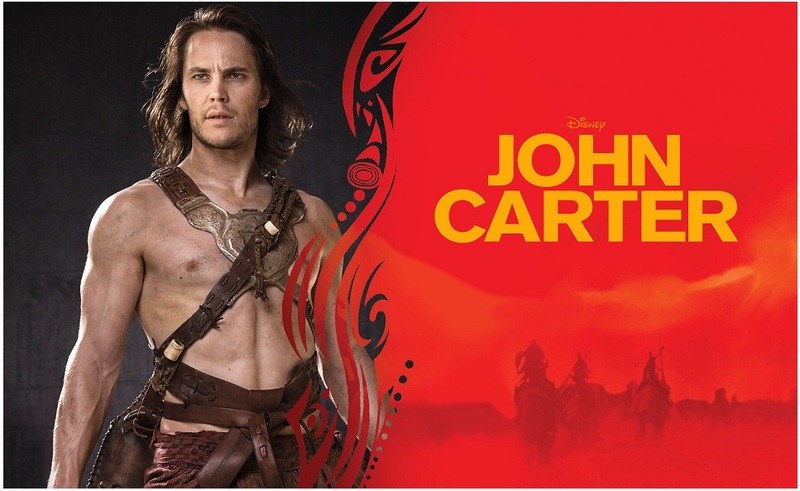 The clip reveals more about her character and about her relationship with Taylor Kitsch's John Carter with whom she falls madly in love. The premier of the film was last night in Los Angeles and as you've probably heard the whole Internet is filled with the positive buzz from all who've seen the early screenings, everybody is mesmerized and enamoured with Andrew Stanton's brilliant epic which finally hits cinemas March 9th! And don' forget to visit HOLLYWOOD SPY this Sunday, since I'm bringing you a huge spotlight on EPICS THAT WERE NEVER MEANT TO BE! Tones of amazing epics which were announced but never shot! 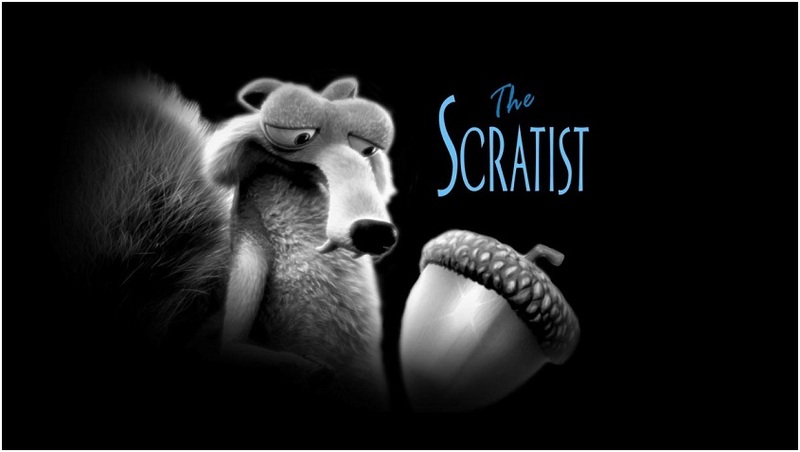 "ICE AGE CONTINENTAL DRIFT" PARODY ON "THE ARTIST"! 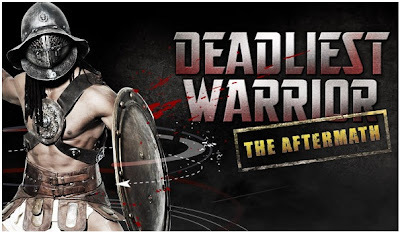 "DEADLIEST WARRIOR" GOES BIG SCREEN? NEW TV PILOTS "LAST RESORT" & "GILDED LILYS"! LUCY LAWLESS JOINS JANE CAMPION'S "TOP OF THE LAKE"
from world-class fighters, historians and weapons experts. 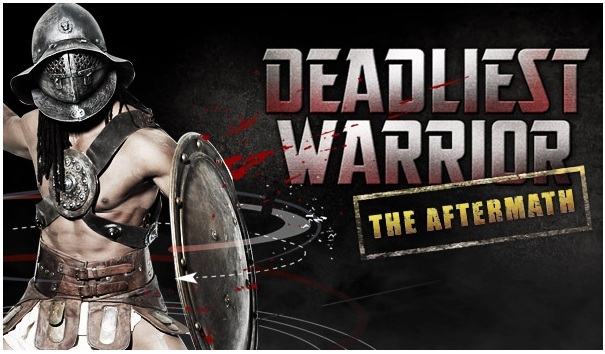 The show had battles like Spartan vs Ninja, Viking vs Samurai, Pirate vs Knight, Comanche vs Mongol. They also had George Washington vs Napoleon Bonaparte, Theodore Roosevelt vs Lawrence of Arabia etc. It will be interesting to see how they will put this together in a live action film. will revolve around the crew of a nuclear submarine who become fugitives after refusing to fire nuclear missiles. Speedman will play an even-handed and moral officer, the second-in-command on the submarine. Another interesting pilot on ABC will be GILDED LILYS, which is set in 1895 and focuses on the first luxury hotel in New York. Produced by GREY'S ANATOMY creator, the pilot already has Brian O'Byrne (MILDRED PIERCE), Sarah Bolger (THE TUDORS), Madeline Zima (THE NANNY) and Blythe Danner in the cast. On the other hand, SPARTACUS super star Lucy Lawless will appear in Jane Campion's mini series TOP OF THE LAKE, alongside MAD MEN's Elisabeth Moss, Holy Hunter, Peter Mullan and David Wenham, with the story set in New Zealand's mountains and following what happens when a pregnant 12-year-old girl seen standing in a frozen lake goes missing. with the Oscar nominated THE ARTIST film in order to advertise ICE AGE CONTINENTAL DRIFT which comes out this July. Check out the delightful parody bellow. The fourth part of the super successful animated saga follows our beloved primordial animals battling flood after the continental drift, caused by Scrat and his acorn, and also battling some unexpected ancient pirates. PS don't forget to visit my dear Annezilla today who made me into a rainbow breathing dragon :) You gotta see that one. JOHNNY DEPP IS "THE NIGHT STALKER"! 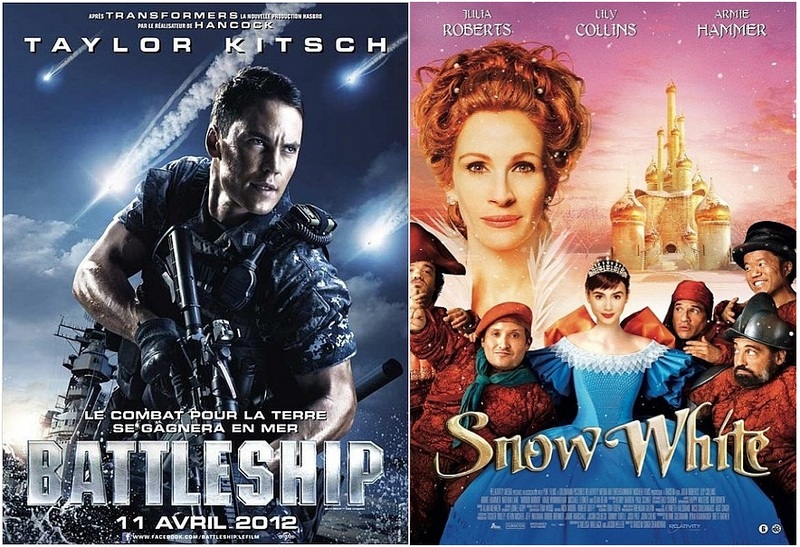 NEW POSTERS FOR "BRAVE", "MIRROR MIRROR", "BATTLESHIP"! 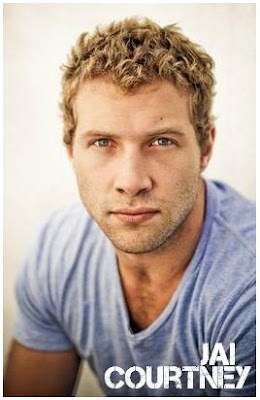 JAI COURTNEY IS BRUCE WILLIS' SON IN "A GOOD DAY TO DIE HARD"! 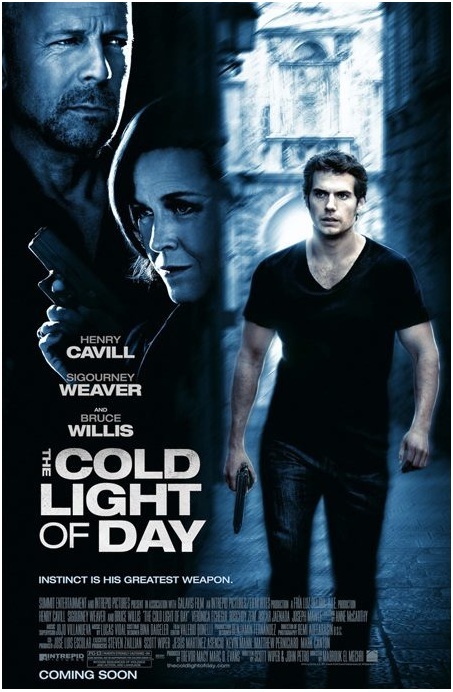 NEW TRAILER FOR "THE COLD LIGHT OF DAY"
cinemas this May. The third poster is a colourful one for MIRROR MIRROR which hits cinemas this March and has Julia Roberts as the evil queen and Lily Collins as the Snow White princess trying to get her kingdom back from her stepmother. included zombies, vampires, werewolves and aliens. Of course, neither his editor nor anyone else would believe him or allow him to run what seemed like outrageous stories. They apparently want to make a family franchise out of this one. How very strange. As you remember, HOLLYWOOD SPY has exclusively informed you last winter that Bruce Willis has secretly visited a jail in Serbian capitol Belgrade where he wants to shoot the fifth part of his famous franchise A GOOD DAY TO DIE HARD. The film will be set in Russia but his character John McClane will now have a son working next to him. According to "Deadline" SPARTACUS star Jai Courtney has just got the son role in a battle with Liam Hemsworth, Aaron Paul and Ben Foster. in Spain and stars the irresistible Henry Cavill, Bruce Willis and Sigourney Weaver. The story follows a young Wall Street trader (Henry Cavill) whose family is kidnapped on a vacation to Spain. 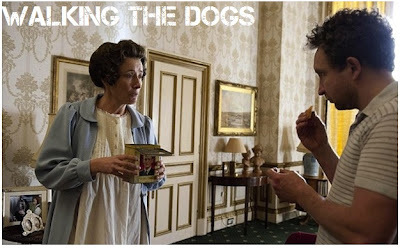 He's left with only hours to find them, uncover a government conspiracy and the connection between their disappearance and his father's secrets. After last year epic blockbuster IMMORTALS this is Henry Cavill's second big leading role before he appears as Superman in MAN OF STEEL next year.You can also check out the new poster for the film on the right! 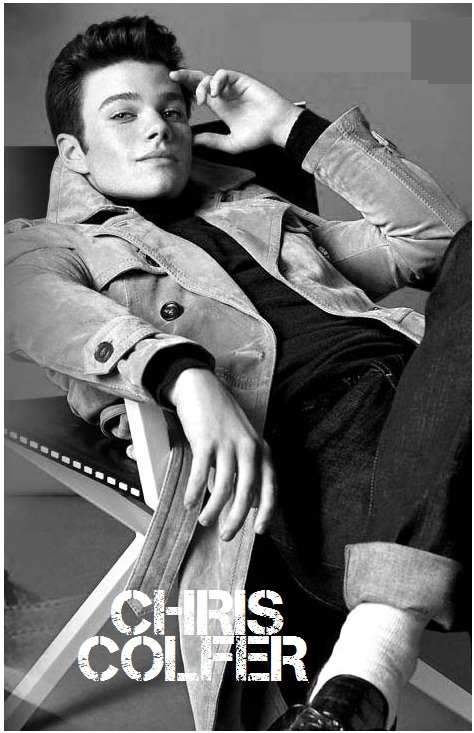 FUNNY TRAILER FOR CHRIS COLFER'S "STRUCK BY LIGHTNING"! ANTONIO BANDERAS IS PABLO PICASSO! ORLANDO BLOOM GOES "ZULU"! 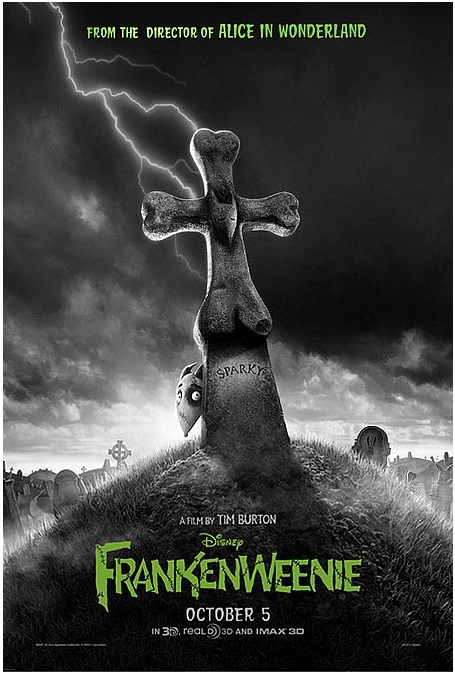 FUN POSTER FOR TIM BURTON'S "FRANKENWEENIE"
Hounsou in ZULU, in which they will play two Cape Town police officers who investigate the murder of a 18 year-old girl, the daughter of a member of the championship winning Sprikboks rugby team, a job that ultimately reveals ties to the country's apartheid past. This year, Orlando will star in THE LAUREATE in which he and Imogen Poots play a married couple on the brink of disillusion which allows a stranger to live with them in their idyllic cottage. Will this stranger push their fragile state over the edge? As you know, he will also appear next to Dominic Cooper and Kirsten Dunst in CITIES, a film with three different stories from London, Mumbai, and New York as the Dow Jones nears an all time high. revolve around young Victor Frankenstein, who conducts an experiment to bring his beloved dog back from the dead. Meanwhile, as "Variety" reports, Antonio Banderas has taken the lead role in 33 DAYS, where he will play Pablo Picasso during his emotional turmoil as he worked on his masterpiece Guernica, the mural which captured his reaction to the destruction of Basque town of Guernica in 1937 by the Nazi Luftwaffe during the Spanish Civil War. The film shows how the painting proved near salvation for Picasso at a moment of personal crisis and focuses on Picasso's relationship with his lover, French artist Dora Maar. Globe, been nominated for Emmy, wrote a film and a sitcom, and also a book) who is also playing the lead role in STRUCK BY LIGHTNING, a film in which the story revolves around a young man who, after being struck and killed by lightning, recounts the way he blackmailed his fellow classmates into contributing to his literary magazine and helping him achieve his dreams of literary stardom. Beside the popular GLEE star, the cast of the film also includes some other well known names from gorgeous Christina Hendricks from MAD MEN to Dermot Mulroney, hilarious Rebel Wilson and Angela Kinsey. Check out the trailer bellow. 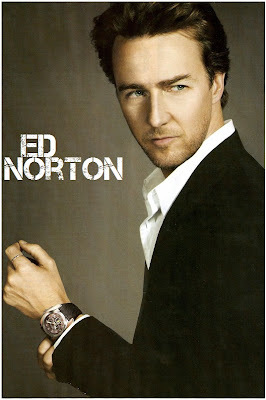 HOLLYWOOD SPY BEST ACTORS WHO'VE NEVER WON AN OSCAR ARE ED NORTON, PATRICK WILSON & HUGH JACKMAN. ROUND 3 IS ON! The second part of our BEST ACTOR WHO'S NEVER WON AN OSCAR is over and the winners are three super gifted boys Ed Norton (21%), Patrick Wilson (20%) and Hugh Jackman (20%). Julianne Moore (14%) and Helena Bonham Carter (12%) came after them. in THE PAINTED VEIL, in which he was basically the strongest link in a film with amazing story, brilliant setting, bad and confusing direction and frigidly bad acting of Naomi Watts. 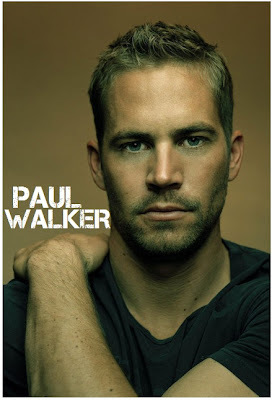 He was actually nominated for Academy Awards two times - for his roles in AMERICAN HISTORY X, which was a turning point in his career, and in PRIMAL FEAR. It seems that he likes playing criminals and delinquents. One of his unusual roles which some might like, or some might not, was the role of the king in KINGDOM OF HEAVEN, a very interesting one since we don't see his face at all throughout the epic film. He is not one of those overly present actors and he has shot less than five or six films since the mid 2000s. approaches every role playing the character in question and not himself and the ease with which he becomes the person he plays makes him a male equivalent of Cate Blanchett and Meryl Streep. My personal favourite performance of his are the legendary one from ANGELS IN AMERICA, and the deeply haunting one from LITTLE CHILDREN, two stunningly refined performances to be remembered forever, but still he wasn't even nominated for an Oscar in any of those two cases. We was nominated for Golden Globe for ANGELS IN AMERICA but didn't win. Other of his intelligent and deeply appealing performances for which he wasn't nominated include HARD CANDY, WATCHMEN, BARRY MUNDAY, EVENING, THE PHANTOM OF THE OPERA and many others. tones of acting talent hidden in him. He will probably use upcoming years to prove himself more in dramas, but he already showed us his brilliant dramatic skills with his utterly perfect and deeply passionate role in mesmerizing THE FOUNTAIN, and with his grandiose and loveable role in Luhrmann's epic AUSTRALIA. 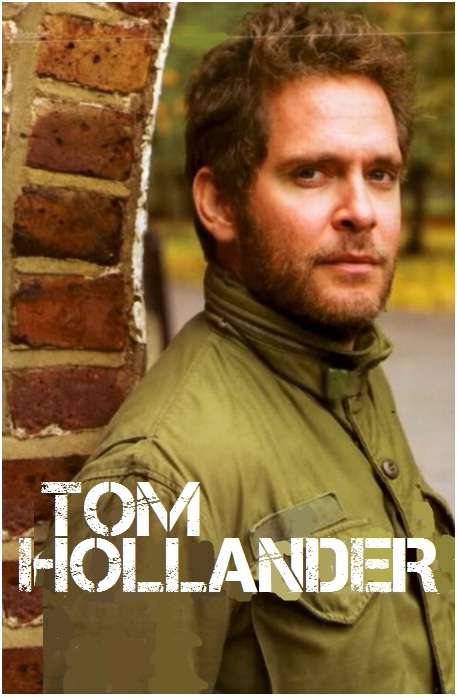 Will he finally get an Oscar nod he deserves with his upcoming acting and singing role in LES MISERABLES next to Russell Crowe and Eddie Redmayne? 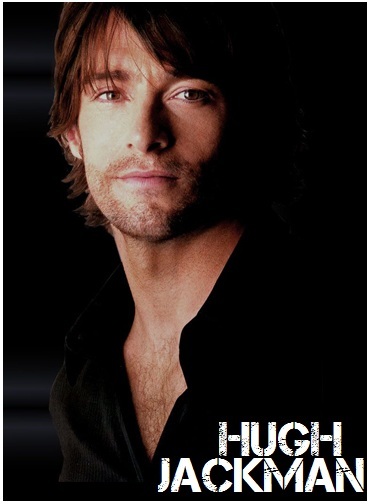 We shall keep our fingers crossed for Hugh, because he's the man! 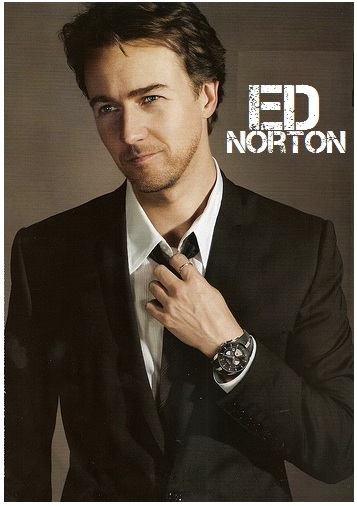 And wasn't he just adorable as the Oscar host a few years ago? not, never won an Oscar:Toni Collette (MURIEL'S WEDDING, LITTLE MISS SUNSHINE, THE SIXTH SENSE, THE HOURS, THE DEAD GIRL, EVENING), Ewan McGregor (MOULIN ROUGE, YOUNG ADAM, BEGINNERS, STAY), Paul Bettany (MASTER AND COMMANDER, A BEAUTIFUL MIND, THE YOUNG VICTORIA, DOGVILLE, ), Matthew Goode (BURNING MAN, MATCHPOINT, WATCHMEN, A SINGLE MAN, ), Jonathan Rhys Meyers (THE EMPEROR'S WIFE, CHILDREN OF HUANG SHI, MATCH POINT), Glenn Close (HOUSE OF THE SPIRITS, DANGEROUS LIAISONS, EVENING, PARADISE ROAD, HAMLET) and Sean Bean (LORD OF THE RINGS, TROY). anticipated film this year and its premiere is just around the corner - March 9th! It is interesting that according to the latest news, the $250 million epic already has a sequel in plan which will be titled JOHN CARTER: THE GODS OF MARS and will cover the second book in Edgar Rice Burroughs' saga. Early buzz about the film is amazing, and everybody who saw the early screenings has been mesmerized by the film. 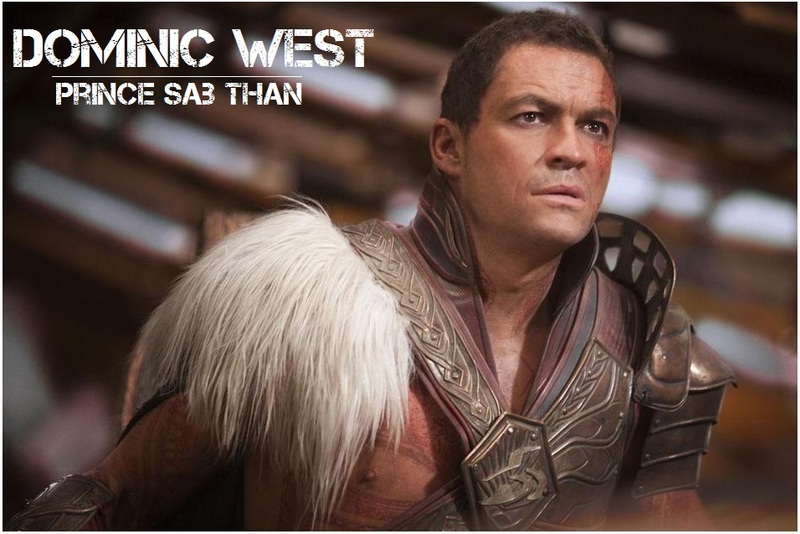 Check out some of the new pics showing some of the characters from the movie. 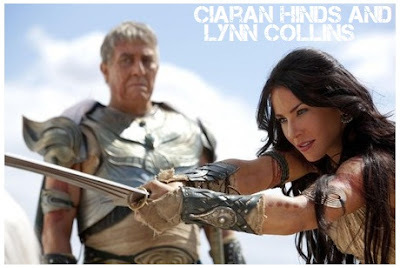 the planet, including Tars Tarkas (Willem Dafoe) and the captivating Princess Dejah Thoris (Lynn Collins). 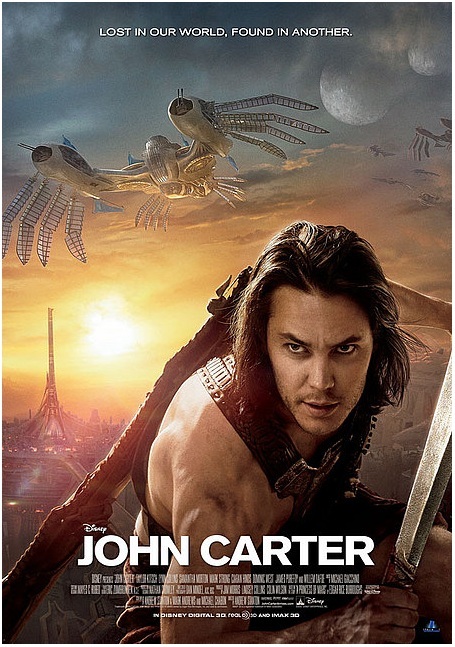 In a world on the brink of collapse, Carter rediscovers his humanity when he realizes that the survival of Barsoom and its people rests in his hands. plan to make world's first animated film ever out of it! 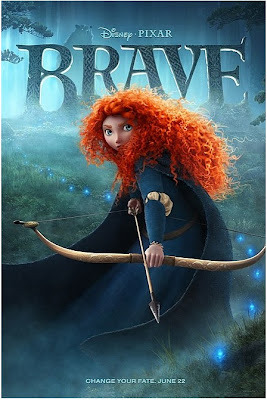 This is also the first live action film in which Pixar is involved! The film will have mindblowing and extremely interesting music by Michael Giacchino who has composed refined, very retro-epic symphonic music for the film.